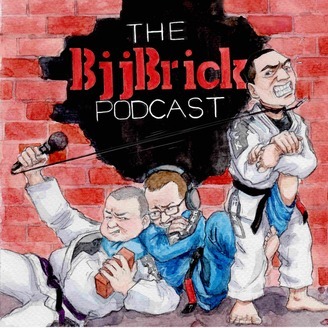 This week we are excited to have Emily Kwok back on the BjjBrick Podcast. This interview by Joe covers a wide range of topics that are useful to all grapplers. https://foxfitnessbjj.com/specials.html?fbclid=IwAR0Upb0jX0TTv-i3wRc0t6A-C7Gpr-7DBbRy-foCwcmjpkwPRey9uvlq85I Find out how to support the BjjBrick Podcast here! 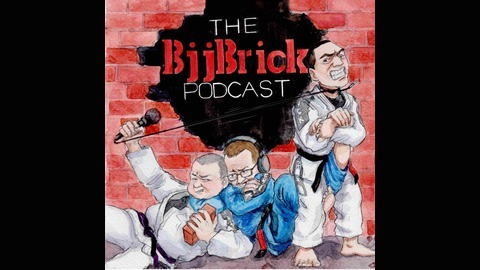 This entry was posted in BjjBrick Podcast and tagged bjj emily kwok by byronjabara. Bookmark the permalink.